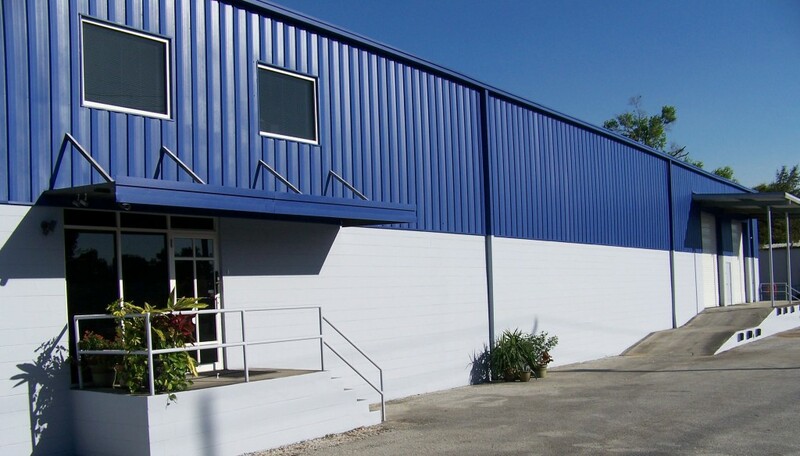 First impressions go a long way, and a commercial painting job is the most cost effective way to convey the presence of your business. We go beyond just a coat of paint. Every bit of work we do ensures the longevity of the paint job applied. We begin every commercial painting job with an in-depth cleaning to remove any dirt that would prevent proper adhesion. We make sure to replace caulking material to make sure all seals around doors and windows is up to standard. Any rotting wood or damaged building materials will be removed and replaced. Mold and mildew will be treated and removed, too. These issues don’t go away with a coat of paint and ignoring them will lead to a finish that is stained or chips away easily. That is why going the extra mile is in our nature. Cutting corners benefits no one! This is where our written guarantee comes into play. Rest assured, a job well done is what we stand behind. 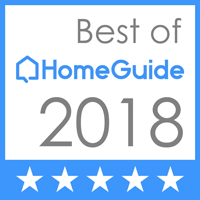 Come experience the difference we provide as a quality paint contractor today! We provide FREE estimates at your residence on all our projects. We only use non-toxic paints that are the highest quality. 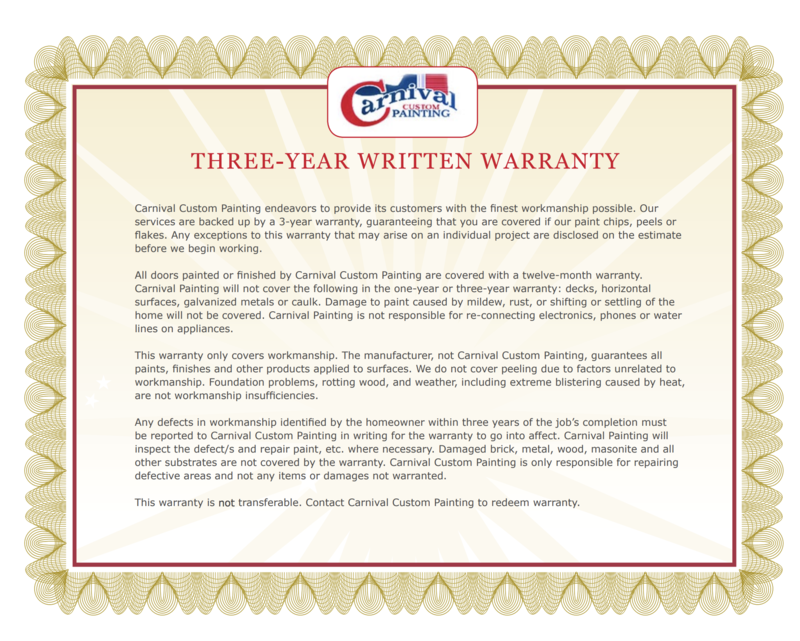 We offer a 3 year written warranty on all our projects.